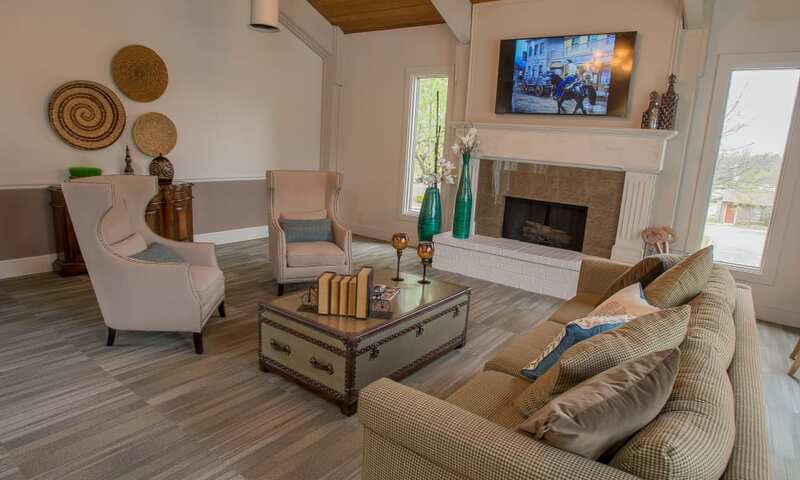 Scroll through Polo Run Apartments’ photo gallery and discover a new way of living. 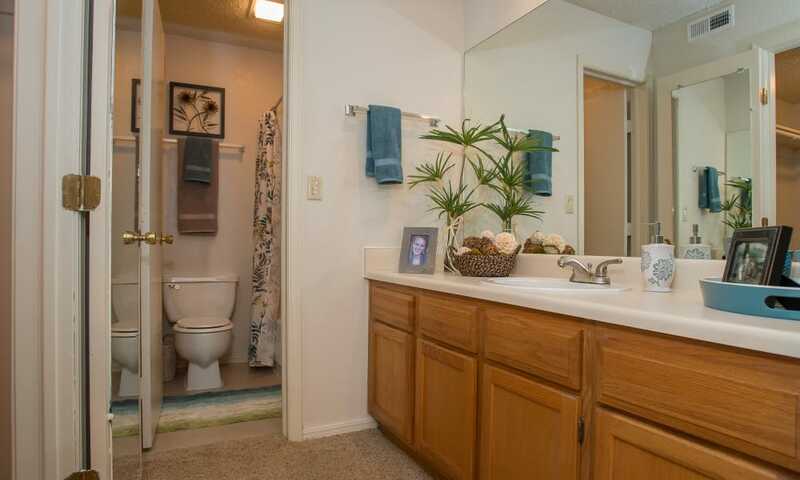 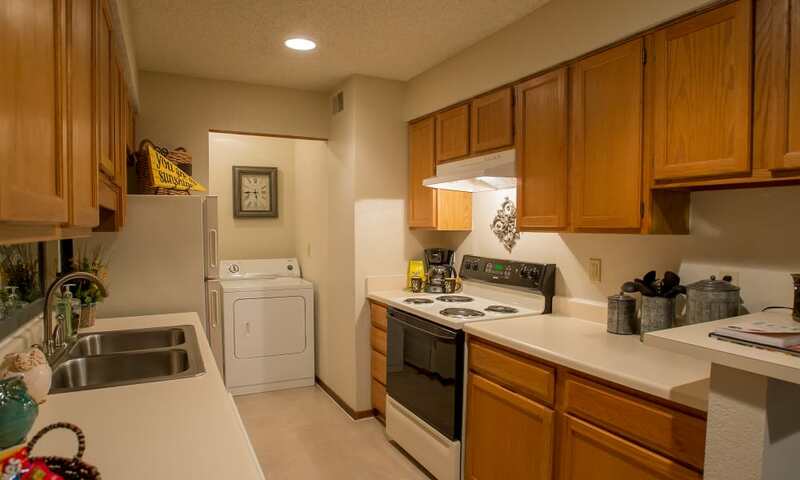 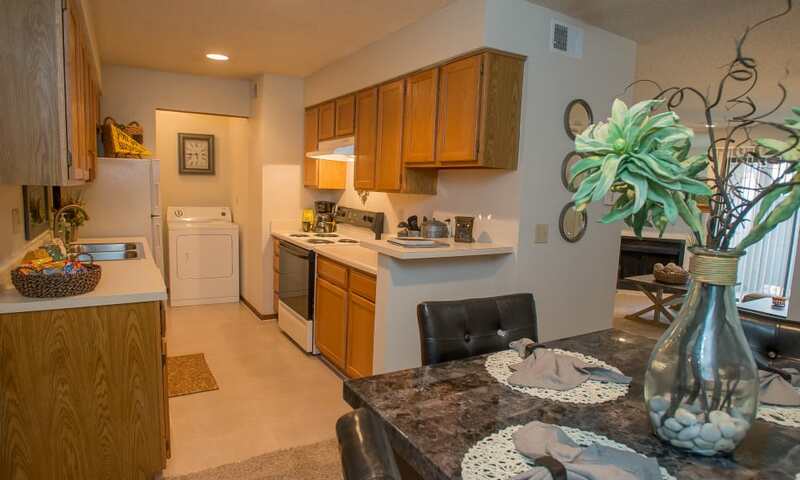 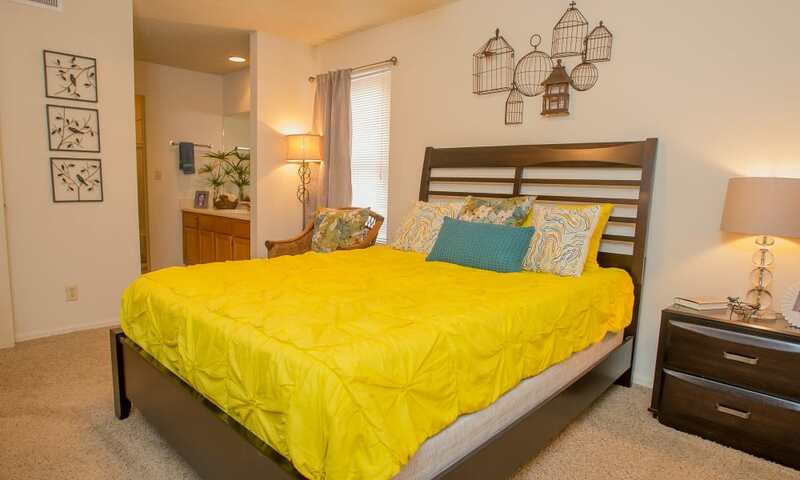 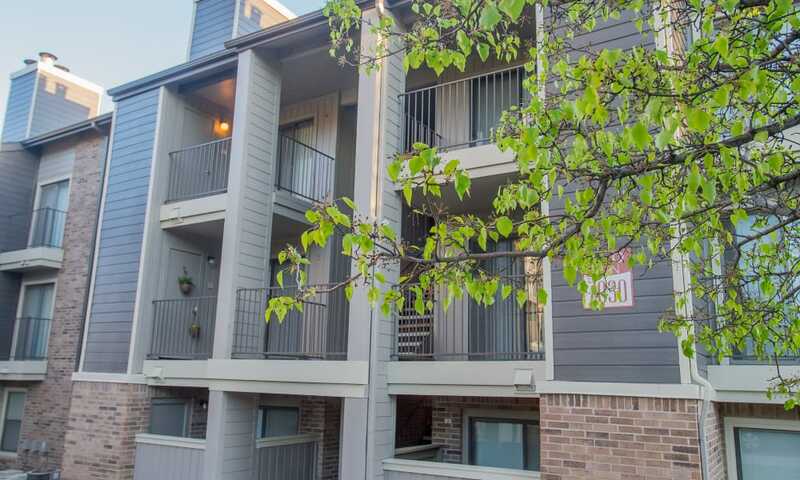 Our one and two bedroom apartments for rent in Tulsa, OK, are beautiful inside and out. 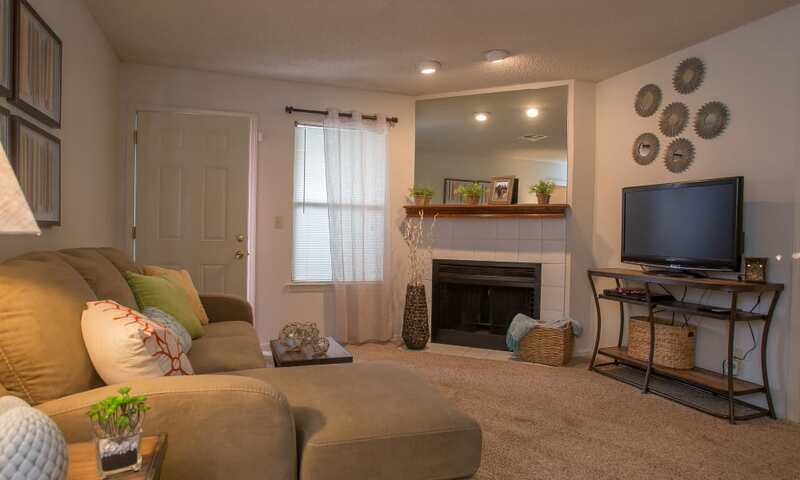 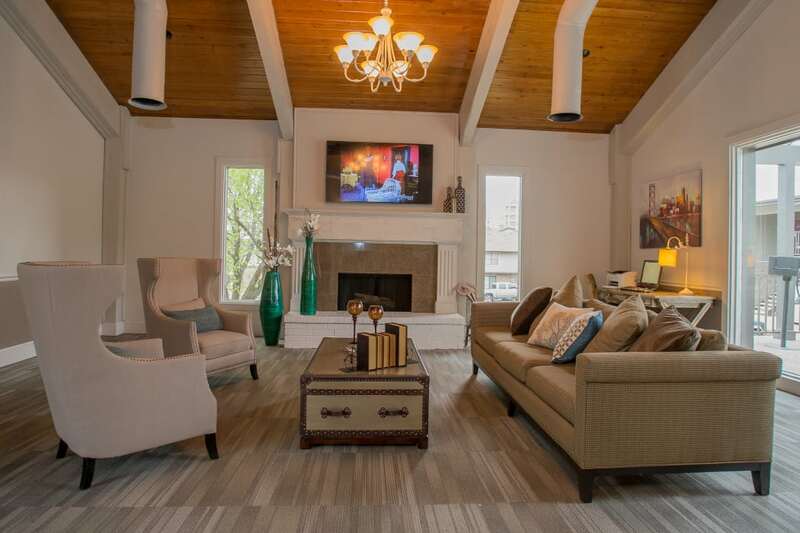 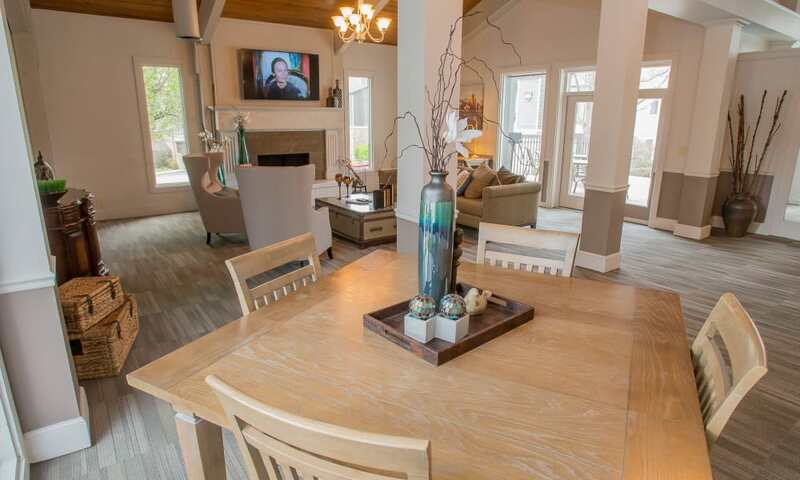 Highlights of our interiors include a wood-burning fireplace with mantel and convenient large closets. 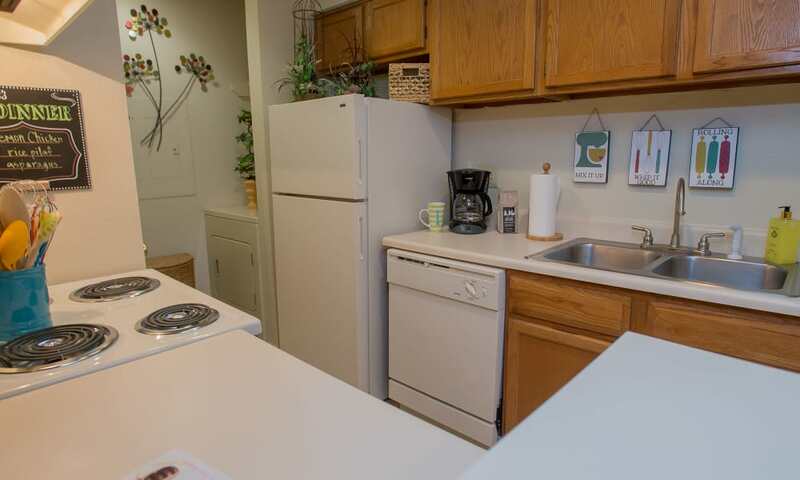 Your fully equipped kitchen features a time saving dishwasher, a spacious pantry, and everything you need to make those Instagram-worthy recipes. 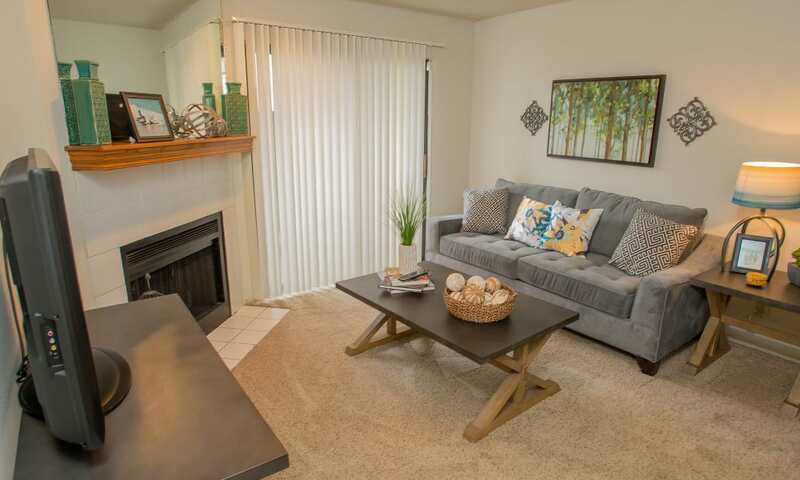 Add some furniture and decor to your patio or balcony and create your very own suburban oasis. 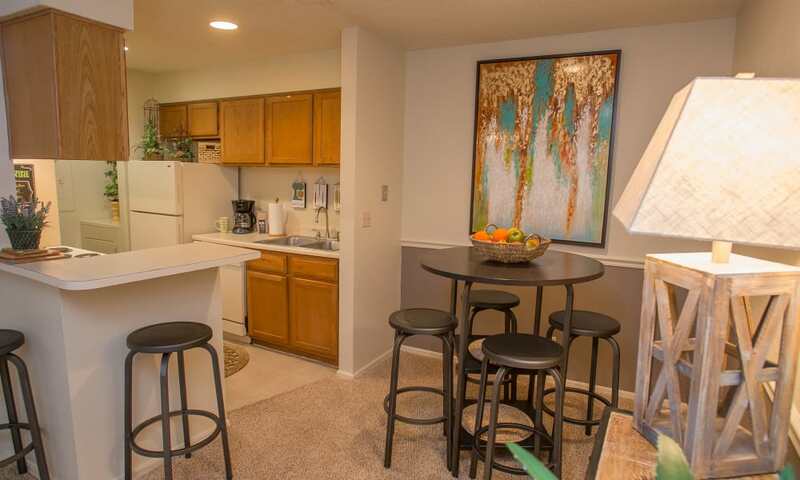 Polo Run Apartments is an empty canvas waiting for your personal touch. 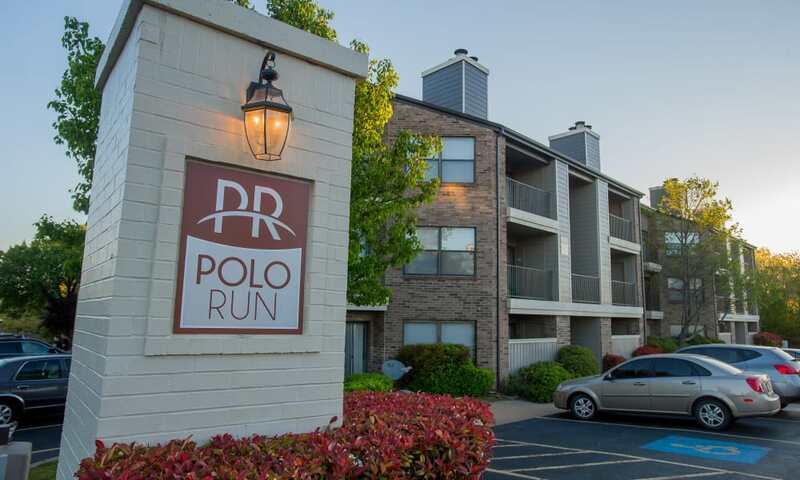 Live like you’re on vacation every day of the week at Polo Run Apartments. 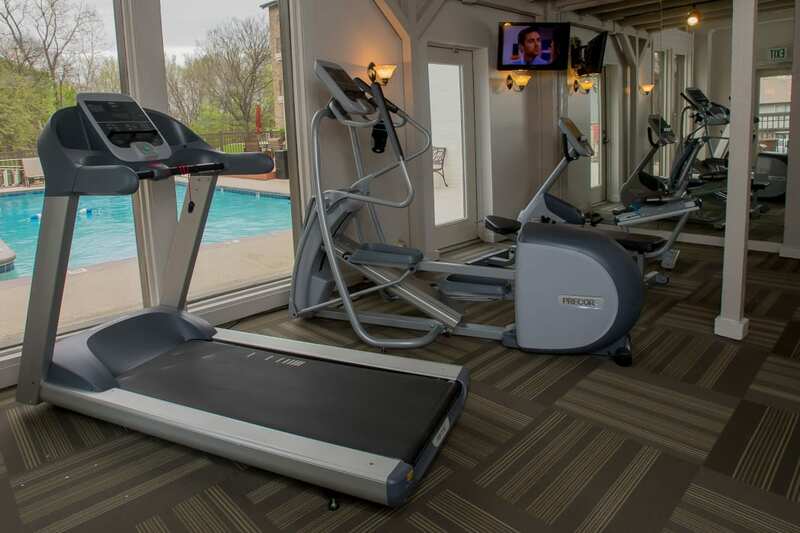 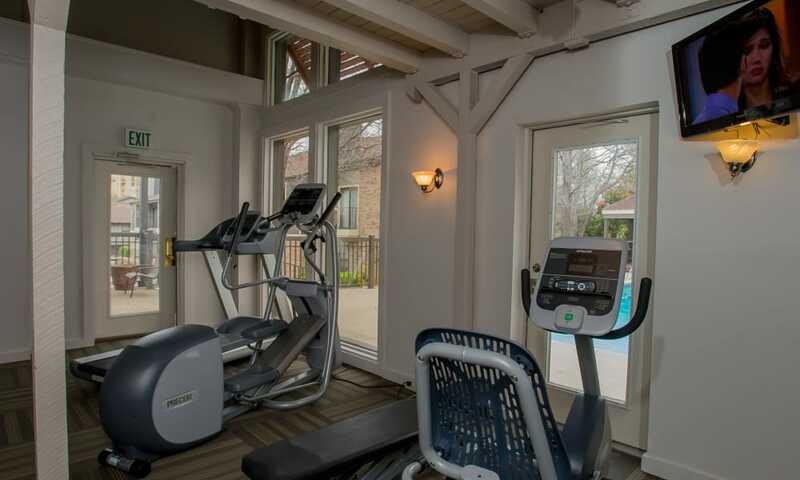 Save money on a gym membership with the fitness center and kick back and relax after a long day lounging by the pool. 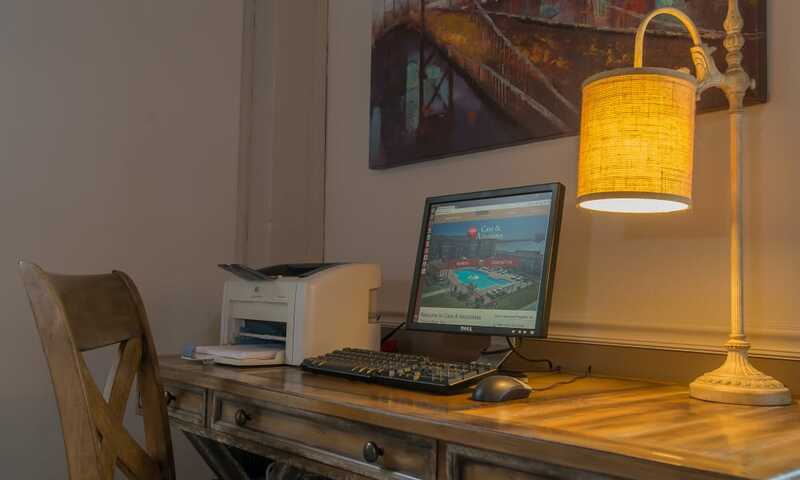 Check out our business center with complimentary WiFi and get ahead of the work curve. 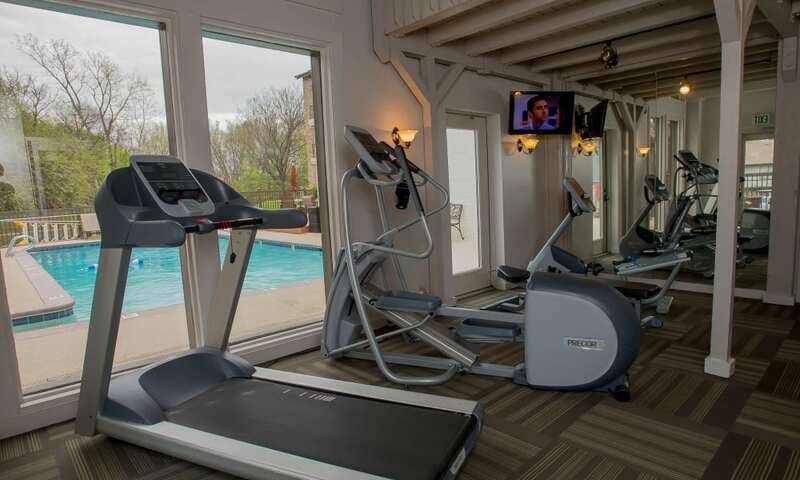 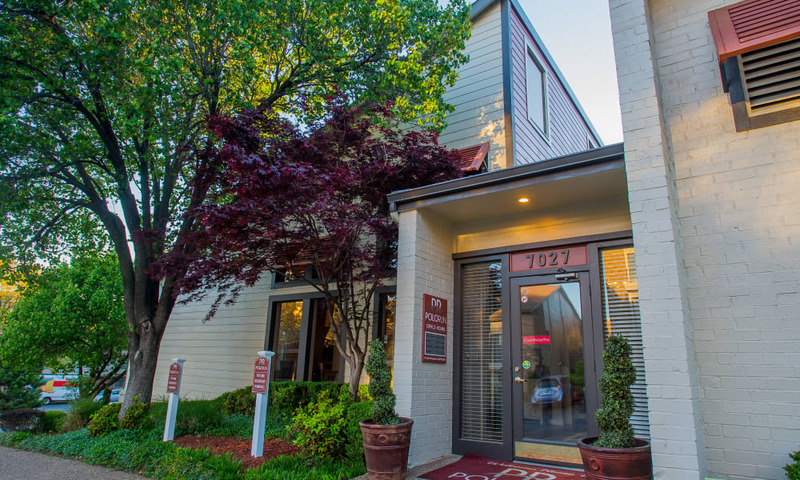 Work hard, relax, or do both at Polo Run Apartments. 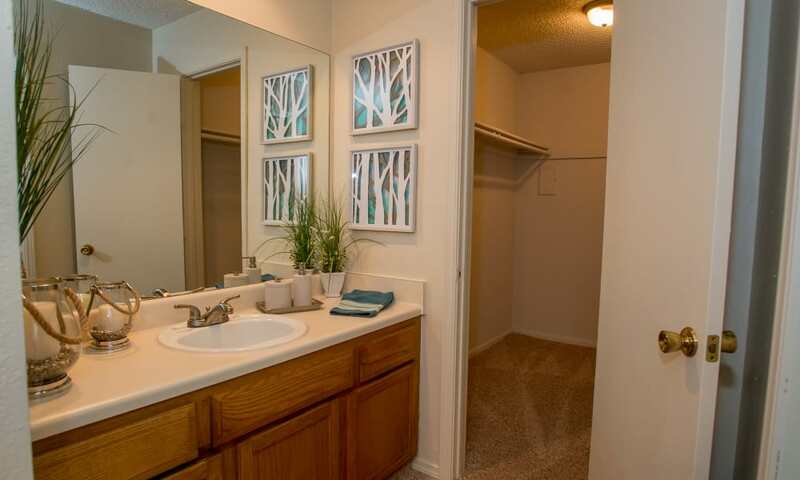 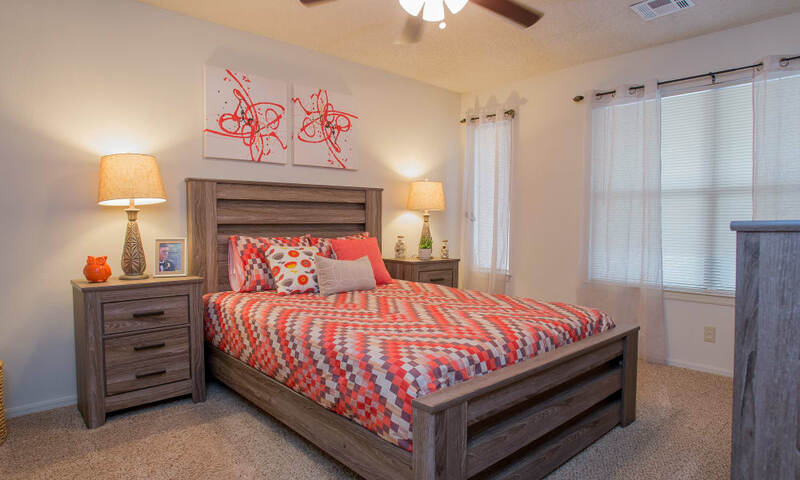 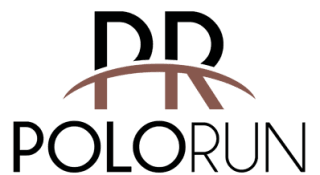 Schedule a visit of Polo Run Apartments today and fall in love with your future home.